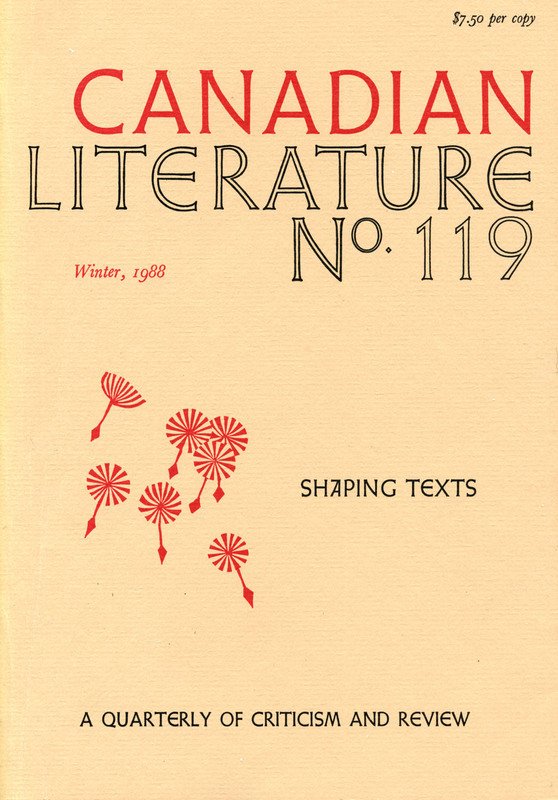 Lorna Crozier’s poem A Woman’s Shoe appeared in Canadian Literature 119, the Shaping Texts issue. It describes an abandoned woman’s shoe at the bottom of an open grave; a high heel possibly representing both female pride and the gender norms that shape the ways in which many women dress in order to suit male expectations. The discarded shoe not only represents the precarity of a woman in a patriarchal society, but also the precarity and danger of life in Chile under the brutal General Pinochet. These two contexts serve as analogues for the woman’s shoe, cast out and forgotten at the bottom of a grave. We are left with Crozier to imagine its journey, the possible lives that it was part of, and its impracticality in the context of war and violence. In a review of The Blue Hour of the Day , Crozier’s anthology of poems, Joan Crate describes Crozier’s poetry as embracing the often messy details of personal lives (141) while also gesturing to the darkness beneath the surface of everyday life. In A Woman’s Shoe, Crozier opens up both life and death to reader, using everyday objects and experiences as microcosms for their greater socio-political contexts. The woman’s shoe represents a woman’s heteronormative gender identity, as well as an implicit hope for a normative life outside of war. 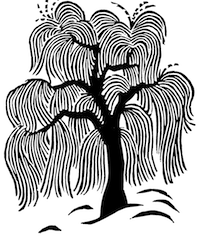 The poem plays on the idea of normativity and impracticality, offering the reader a critique of both gender expectations and the arbitrary destruction of life under a violent political regime. Crozier, Lorna. A Woman’s Shoe. CanLit Poets. 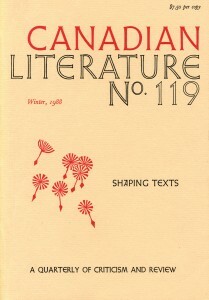 Canadian Literature , 11 Nov. 2008. Web. 8 Nov. 2012.